A look at today’s interior design, specifically in the furnishings and supporting décor will show that there is a leaning to the unusual and luxurious. For designers coupling a client’s taste, personality, and budget may be a daunting task, especially if any of these elements do not correspond with another. Often, one will find that the demands of the design are either too high for the allotted budget, or simply do not exist. And here is where 3D printing can help in your furnishings. If you can draw structurally sound furnishings which do not exist in the real-world, you can pass that design off to a 3D artist to have it modeled out to scale. A good 3D artist will note that the fabrics will need to be on a separate layer and that the framework should be isolated and will produce a 3D model which reflects this. 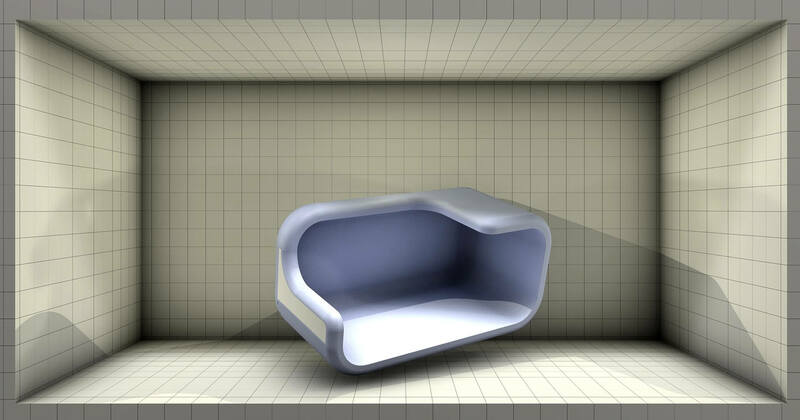 Because 3D printers can print complex shapes, the design of the furniture is mainly limited by the scope of your imagination and the size of the printing box in which the furniture will be fabricated. Keep in mind that you will need to make the cushions and the fabric additions to the furniture post fabrication. While 3D printers have come a along way, they have not yet designed a machine to create hard interior framing and plush cushion exteriors. That being stated, chairs have been printed and had standard sized cushions added, fixtures have been designed and had electrical elements added post-fabrication as well. It really is just a matter of getting your concept into 3D and then tweaking and printing the concept out. A room which requires specific furnishings (without cushions and fabrics) such as tables, chairs, fixtures, etc. may find that it is more expedient to use a 3D print than to search around for the specific furnishings. All that one must do for a printed staging piece of furniture is go to a 3D model site such as CGTrader, find the model of the furniture needed, ensure that it is available in a .stl or similar format and send that to your 3D printer. Should you have your printer on site, you will find that the process can be accomplished in a matter of hours or a day rather than days or weeks. If your furnishing is layered and requires assembly, you could order the part in multiple colors and materials and have the shipped to you direct. 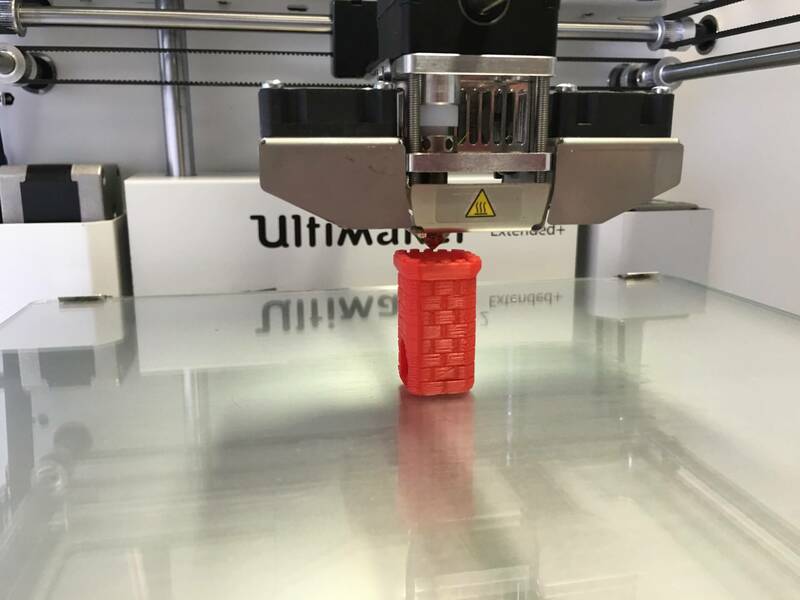 And while you could overnight stock furnishings for your staging, this method (that being the 3D printing method) allows you to present potential clients with something they have never seen before, giving you the edge over the competition. Perhaps the best way in which the 3D printer can help the interior designer is in the supporting elements of existing furniture. As many of the supporting elements are rather small, but many, being able to have a 3D printer constructing these elements while one’s focus is on the larger elements and necessities of the room, such as the lighting and the carpets, drapes, and artwork, maximizes the flow and design process. Since the 3D printers can print in multiple colors and in multiple materials including metal (for the higher ended commercial grade printers), one does not need to worry about finishing on the print. A focus only needs to be made to the size of the design and to the materials to be used in the printing process. 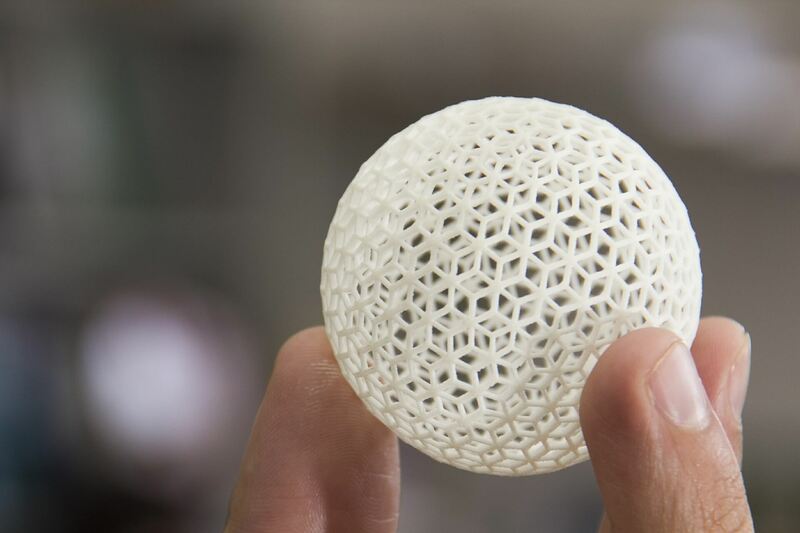 Purchasers should note that 3D printers work primarily off of CAD based designs. If purchasing your design, or if creating your own design for 3D printing, ensure that you have it in a format supported. One may wonder if the 3D printing process for furniture is an ideal or if it is an actual solution. For this I would state that one needs only to look at the progress of the 3D printer as it pertains to architecture. 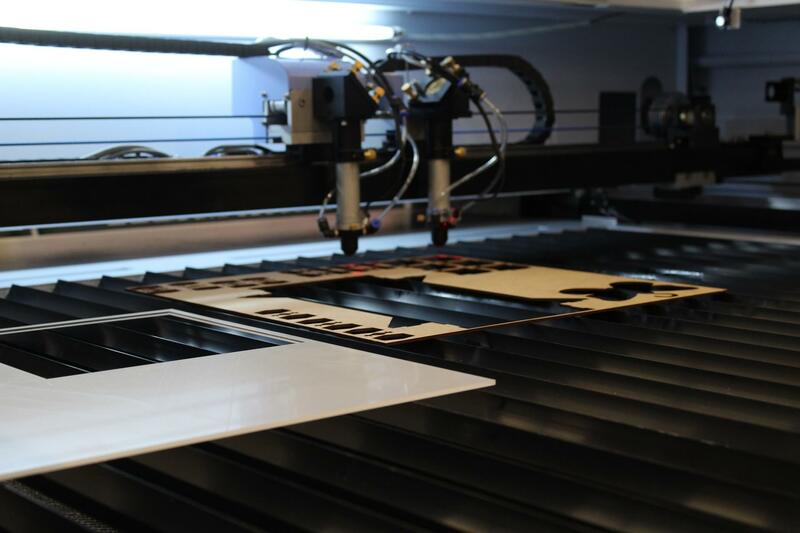 Full size houses are being printed within 24 hours. Steel and concrete are being fabricated using the 3D printer. Considering this, furnishings should not be an issue. 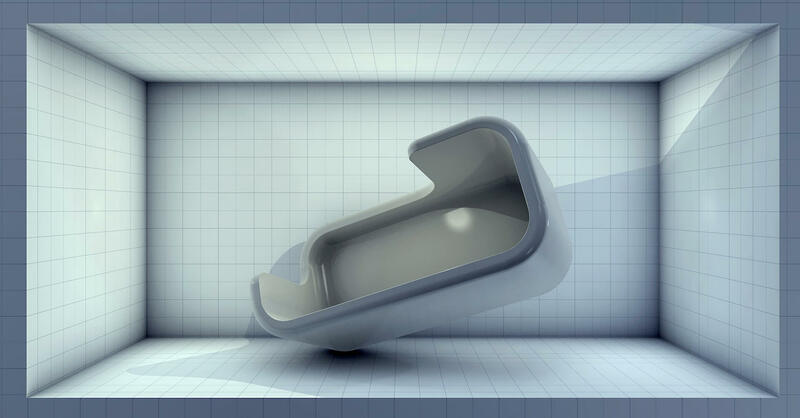 When considering the 3D designer, mobile devices, tablets, and the availability of various software has opened the door for several aspiring artists to make creations and post them to 3D model sites. While not every model is to scale, there is an overabundance of furniture designs available. Interior Design websites have shown a number of 3D furniture prints including end-tables, chairs, beds, standing light fixtures, bookshelves, etc. The information and the technology is present for the designer. The question is not whether or not 3D printing is realistic but rather is 3D printing feasible for your company’s needs. The writer would argue that any company which has substantial demand for interior design has the means and the demand for such technology. 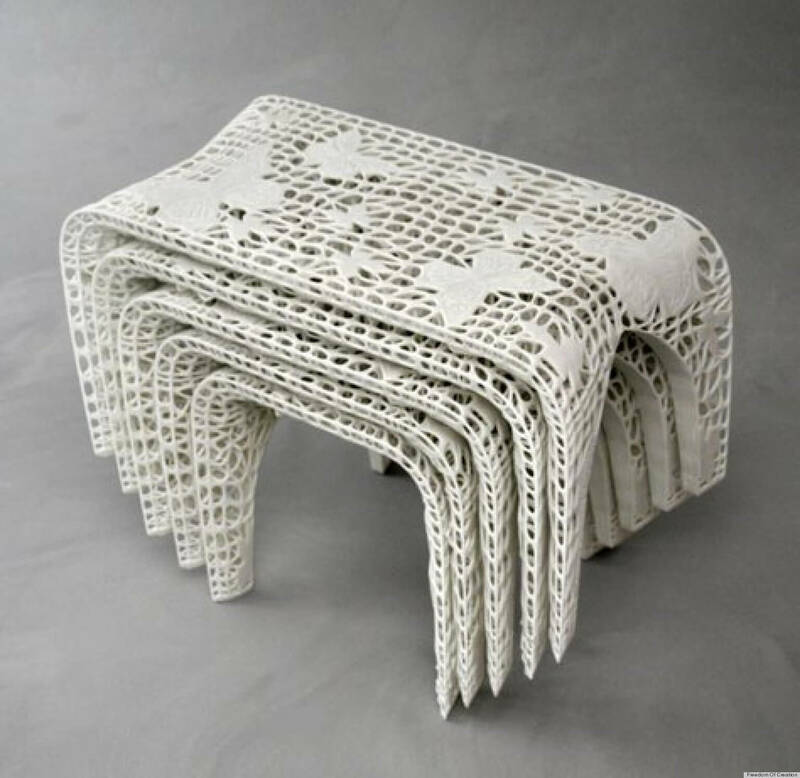 3D printed furniture looks great, stylish, but I guess it costs big money. I love it….and would love to have it in my living room. Your tips is very good and i like to read this post. ótimos artigos. Nada como apreciar um conteúdo escrito de forma clara e fácil de compreender . they could get very angry, distressed or perhaps quite ill.
ao pesquisar sobre isto o assunto na internet. Que bacana! O seu tema foi personalizado por você? ou baixou de algum lugar? faria meu blog brilhar. Por favor, se puder dizer onde você conseguiu seu tema compartilha comigo, ok?